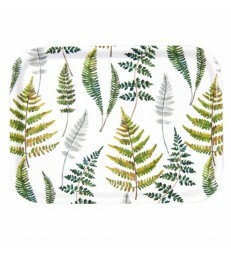 A small rectangular laminated timber tray. 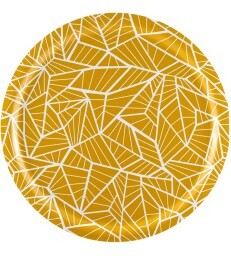 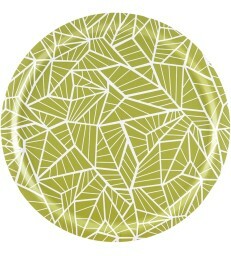 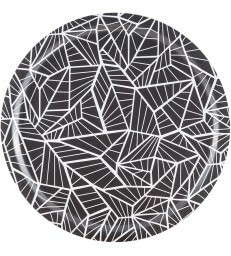 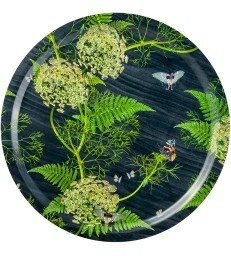 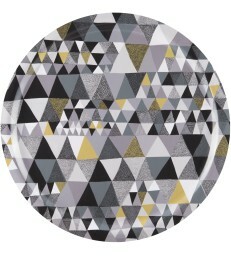 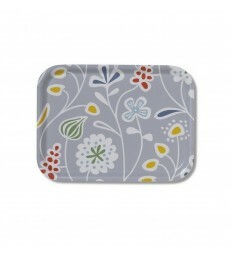 Colourful circle pattern design on the top surface of your tray. 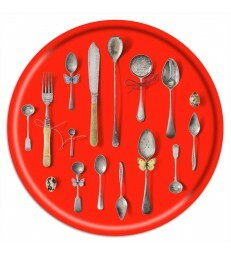 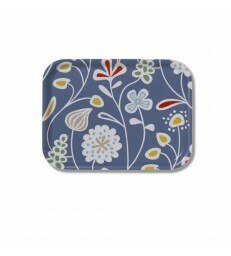 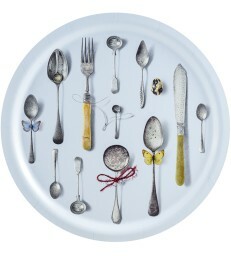 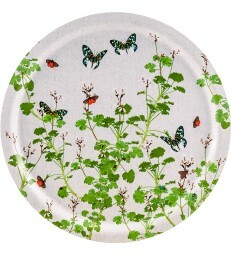 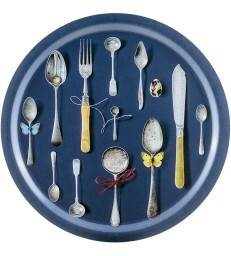 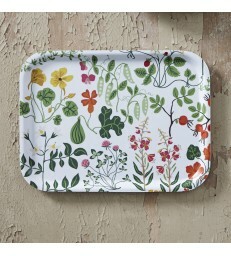 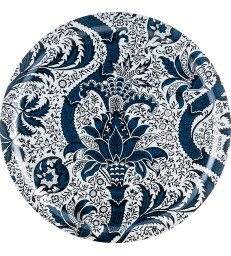 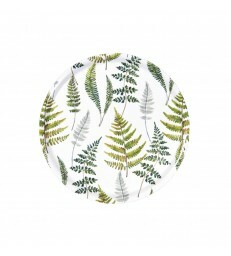 Perfect to use as a sandwich tray or for your morning cup of tea.